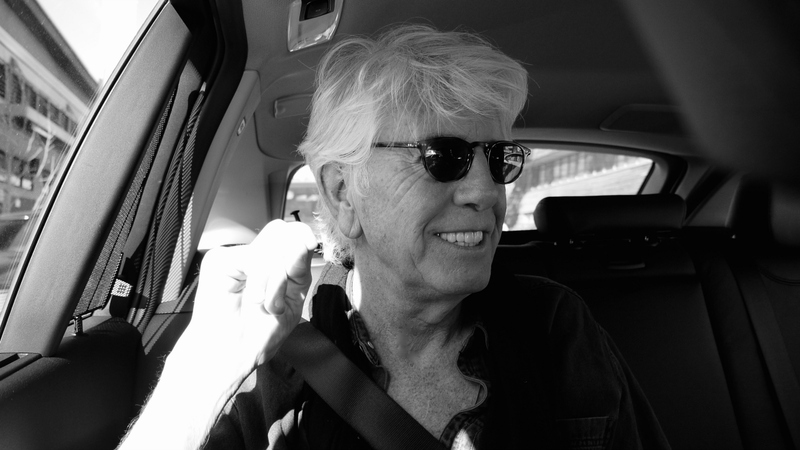 Having a conversation with Graham Nash is a thrill, but in this interview for Mixed Bag, we had the additional treat of a live performance. As you'll hear, Nash continues his life in music with passion and curiosity, and his generosity extended to sharing solo, acoustic versions of two of his much-loved songs, "Just A Song Before I Go" and "Teach Your Children." We also spoke about our friend Pete Fornatale, the richness of "The Summer of Love" era, a possible Broadway musical, and songs from his latest album, This Path Tonight.